A safe, natural, drug-free and effective way to restore your health. Dr. Stephanie Ahasic uses this ancient practice to provide balance to the body. This procedure involves the insertion of very thin needles through your skin at strategic points on the body. 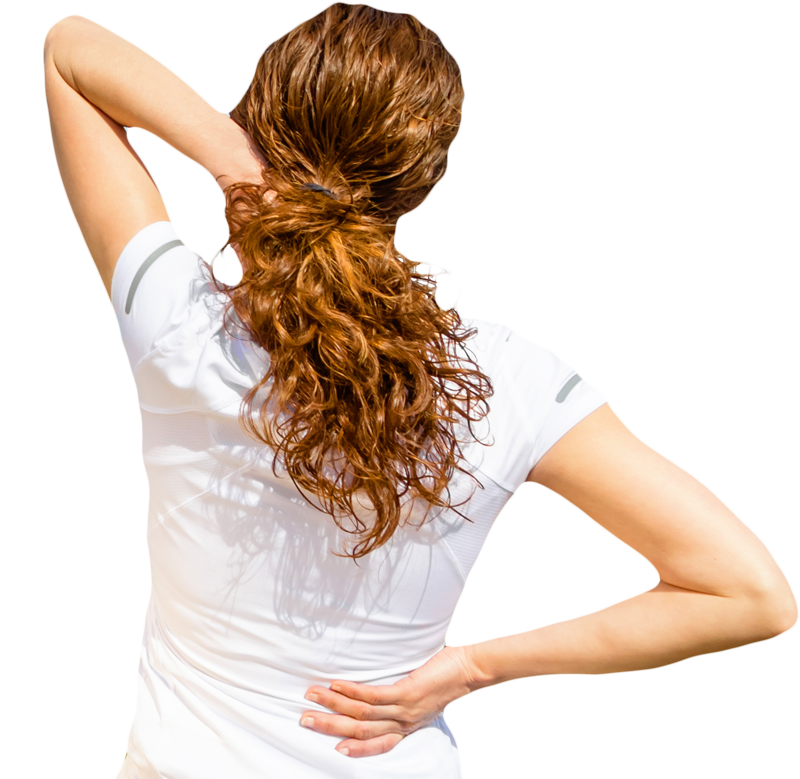 As a key component of traditional Chinese medicine, acupuncture is most commonly used to treat pain. However, it is increasingly used for overall wellness, including stress relief. Acupuncture is defined as a technique for balancing the flow of energy in the body. By Inserting needles into specific points along these meridians, it is believed that your energy flow will re-balance itself. 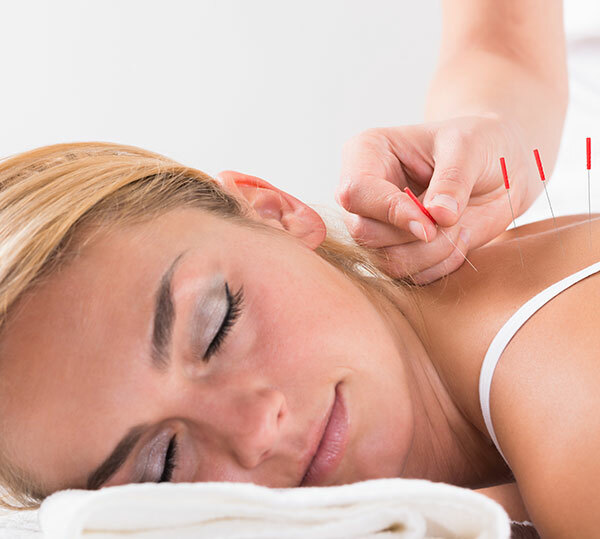 At Synergy Health, we view the acupuncture points as places to stimulate nerves, muscles and connective tissue. This also helps boost your body’s natural painkillers. Acupuncture is covered by most major insurances.